One of the best things to do in DC is to see the White House. 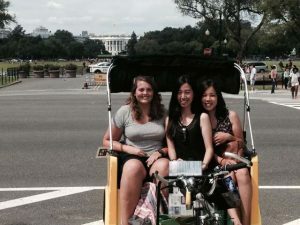 When you take a pedicab tour with Nonpartisan Pedicab, you will always see the White House. One of the best things to do in DC is to visit the Washington Monument. 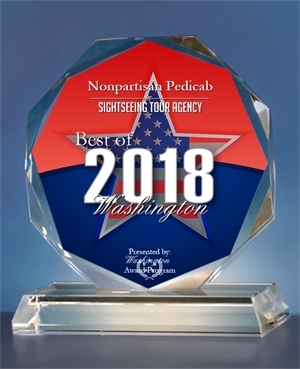 You can see the Washington Monument on every DC Monuments and Memorials tour with Nonpartisan Pedicab. 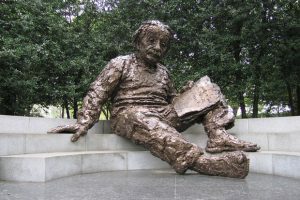 Visiting the Einstein Memorial is one of the best things to do in DC. 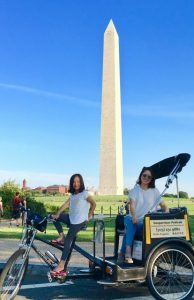 Nonpartisan Pedicab can take you there as part of a tour of the monuments. 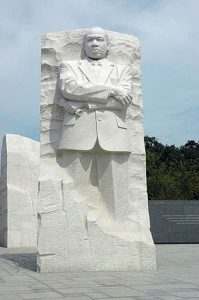 One of the best things to do in DC is to visit the MLK Memorial. A tour of the monuments with Nonpartisan Pedicab always include a possible stop at the MLK Memorial. 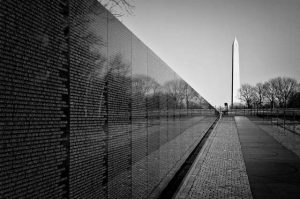 One of the best things to do in DC is to visit the Vietnam War Memorial. 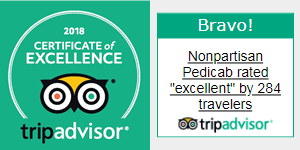 Nonpartisan Pedicab includes a visit to the Vietnam Memorial on any tour of the national monuments and memorials. One of the best things to do in DC is to visit the Lincoln Memorial. 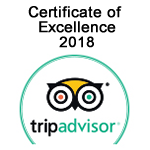 Opening Hours, Handicapped Access, How to Get to the Lincoln Memorial, Food Kiosks, etc. 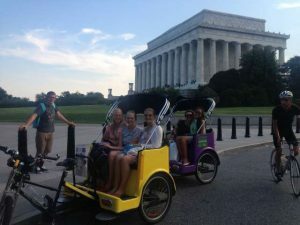 A stop at the Lincoln Memorial is always included on a Nonpartisan Pedicab DC Monuments and Memorials Tour.